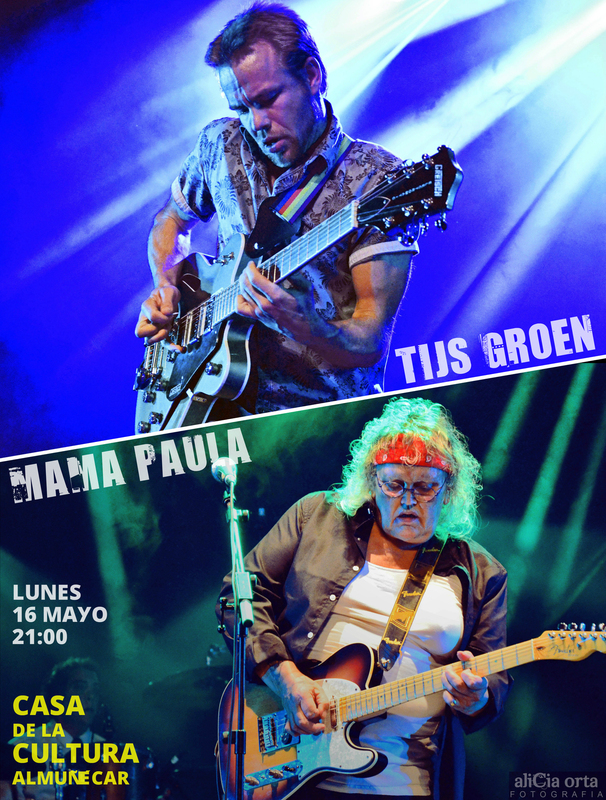 Mama Paula and Tijs Groen have a gig at the Casa de la Cultura in Almuñecar on Monday 16th of May starts at 9PM. Tickets are available on-line until 3hours before the show. Pay with Paypal, if you don’t have a Paypal account click on ‘I do not have a Paypal account’ and pay by credit card. Make it a date and we look forward to playing some great blues for you. Next post Congratulations, Your songs in Top 100 N1M Charts!